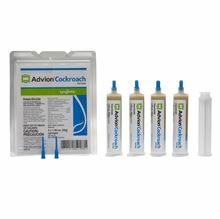 Advion cockroach gel bait and Advion cockroach bait arena are high-performing products targeting all prevailing pest species of cockroaches including German (also gel bait-averse), American, Australian, Brown, Smokybrown, Oriental, Brownbanded and Asian. It combines a highly attractive, proprietary gel formulation with a potent non-repellent active ingredient. 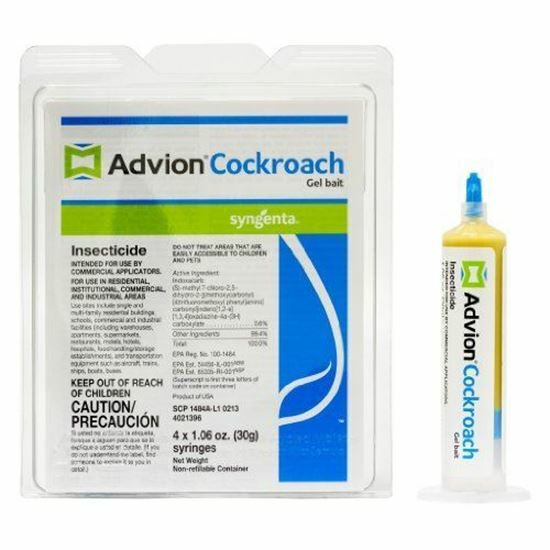 Cockroaches cannot resist this superior combination and even the toughest populations are quickly controlled! Provides speed and spectrum in a single product, offering superior control while simplifying inventory management.